CARLISLE® CM Europe is the market leading manufacturer of EPDM single-ply roofing membranes. As part of our roofing system, we provide a range of thermal insulation to perfectly suit your system. We offer a hassle free, high quality, complete roofing system. The CARLISLE® roofing system includes the vapour barrier, single-ply membrane, insulation and a range of green roofs to provide you with the best solution supported by an industry-leading guarantee for complete peace of mind. CARLISLE® Thermal Insulation-T is a high performance tissue faced insulation board that has been specifically designed for use with award-winning RESITRIX® and HERTALAN® waterproofing membranes, in both new build and refurbishment applications. 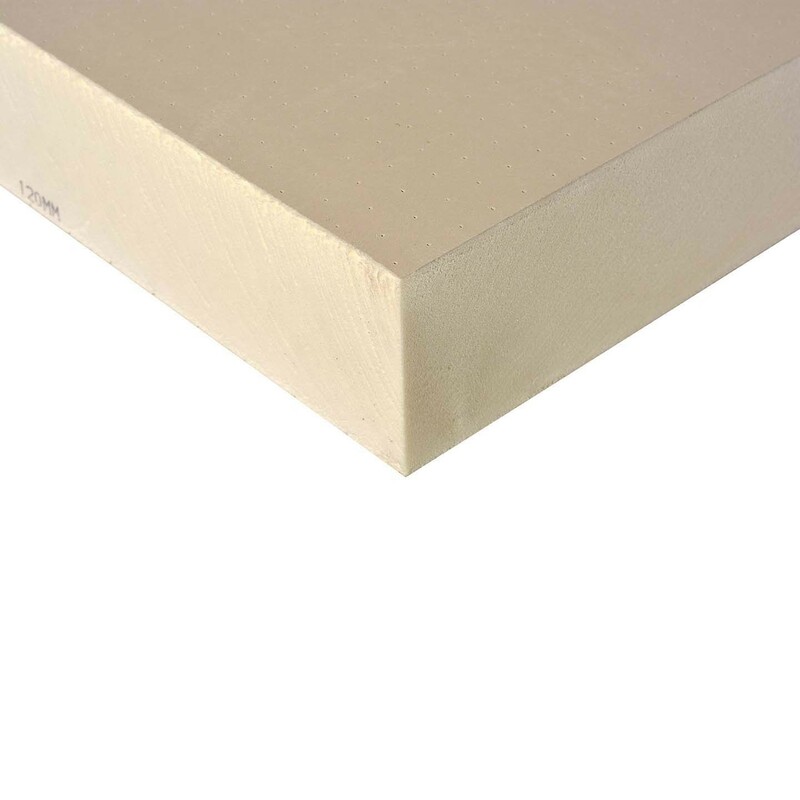 Our market leading PIR insulation board benefits from high compressive strength and excellent dimensional stability, ensuring the flat surface finish required to achieve optimum performance. In addition, these boards are suitable for use with a wide range of adhesives, primers and mech-fix systems. 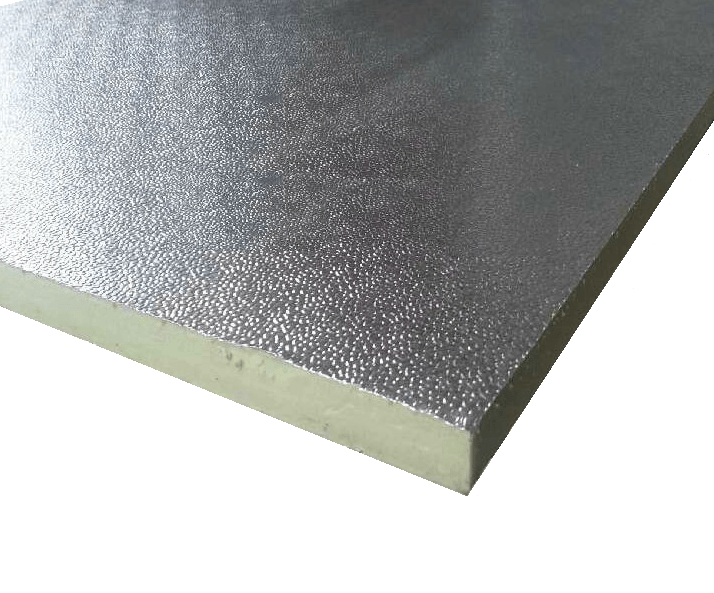 CARLISLE® Thermal Insulation-F is a high performance foil faced insulation board specifically designed for use with single ply EPDM membranes RESITRIX® and HERTALAN®, in both new build and refurbishment applications. 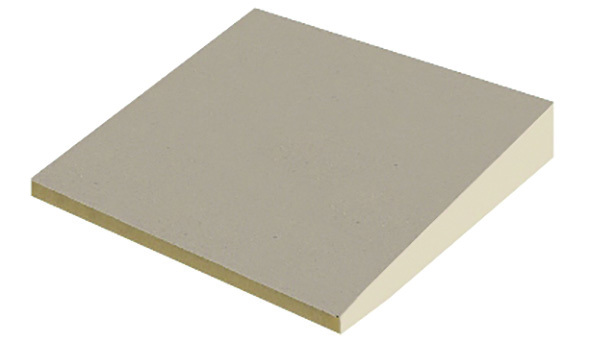 This high performance rigid PIR foam board is suitable for use in warm flat roofs under our mechanically fixed single-ply membrane systems. With dimensional stability, the board benefits from the high compressive strength that exceeds 150kpa at yield. It is also suitable for loads associated with pedestrian maintenance traffic on the roofing systems. CARLISLE® Inverted Roof Insulation is a unique innovative closed cell expanded polystyrene (EPS) with low water absorption properties. The insulation boards are loose laid over the weatherproofing, there is no requirement to adhere or mechanically fix the boards. Typically ballast and/or paving slabs are used to secure the insulation to the deck. Our inverted roof insulation is manufactured in accordance with BS EN ISO 13163 under a quality assurance system approved to BS EN ISO 9001 and environmental management system to ISO 14001. CARLISLE® Inverted Roof Insulation is a 100% recycled product. Lightweight and easy to install, they are available in single sheets between 50mm to 250mm thickness. There are 3 types of compression strength available from 200kpa, 300kpa and 500kpa – this allows us to value engineer solutions based on loading requirements. All our boards are ETAG031 compliant. 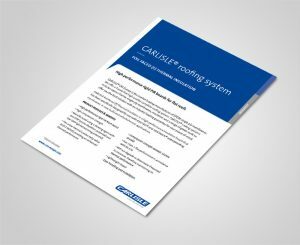 CARLISLE® tapered insulation is a popular alternative to onsite methods like screed-to-falls and timber firing pieces. CARLISLE® tapered insulation can be designed to meet the requirements of the most complicated projects, with installation times significantly reduced when compared to alternative industry methods. 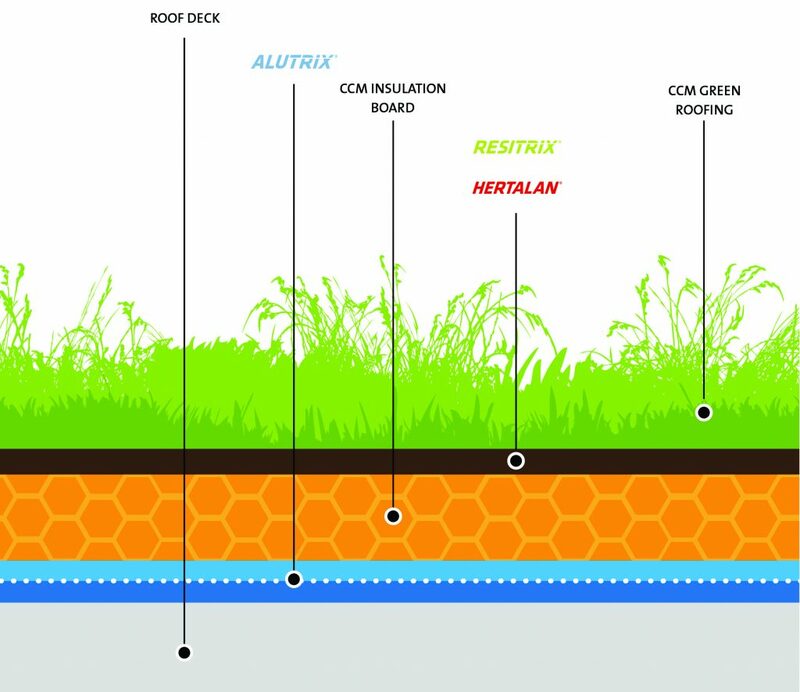 Our tapered insulation scheme not only provides a solution for surface water drainage, but it can also be designed to meet the thermal performance requirements of the building. 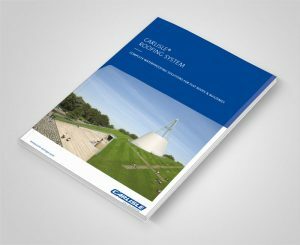 Our Technical Team can assist you when specifying tapered insulation on the substrate build-up, upstand limitations and the method of drainage. Each roof is designed based on varying factors and a bespoke tapered insulation design (scheme of falls) is created for every project. The approved design is then used on site to guide contractors through the installation process.